A sister's love is a powerful thing! 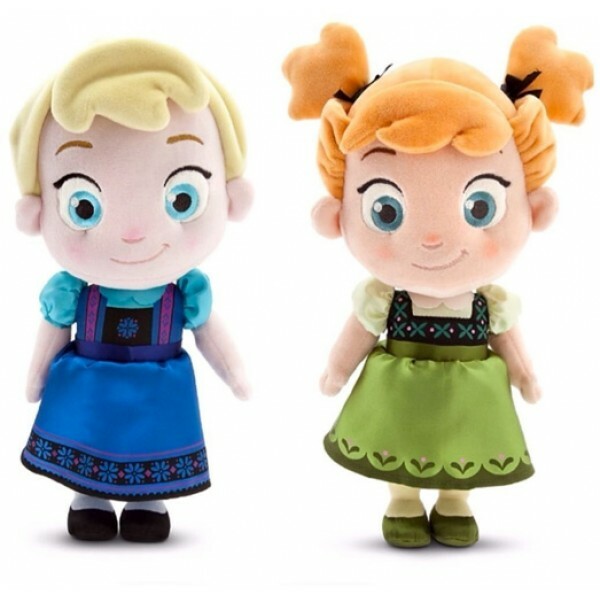 Who wouldn't want to have this delightful set of 13" toddler Elsa and 12" toddler Anna dolls. They are so well-made and easy to cuddle. 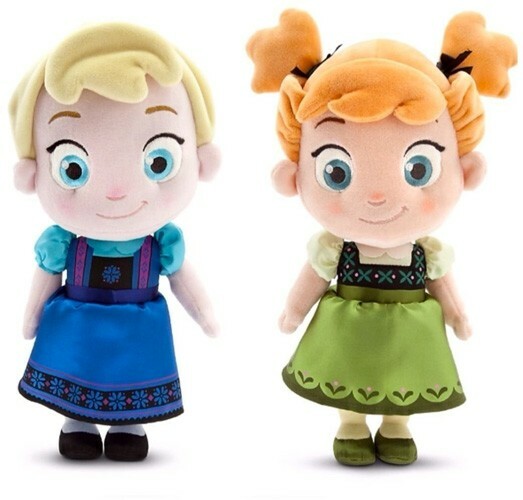 With their fully embroidered faces and plush detailing, these dolls are suitable for any age. Kids will be thrilled at the carefully duplicated satin dresses on this pair. For more products featuring characters from this hit film, visit our Frozen Collection.